real name either Francois de Montcorbier or Francois de Loges. He was baptized with both names after the two french countrysides his parents came from. He was raised by his uncle Guillaume de Villon in Paris and toke his name to express his gratitude. real name either Francois de Montcorbier or Francois de Loges. He was baptized with both names after the two french countrysides his parents came from. He was raised by his uncle Guillaume de Villon in Paris and toke his name to express his gratitude. François Villon is currently considered a "single author." If one or more works are by a distinct, homonymous authors, go ahead and split the author. 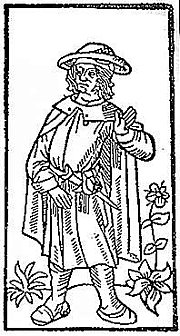 François Villon is composed of 21 names. You can examine and separate out names.